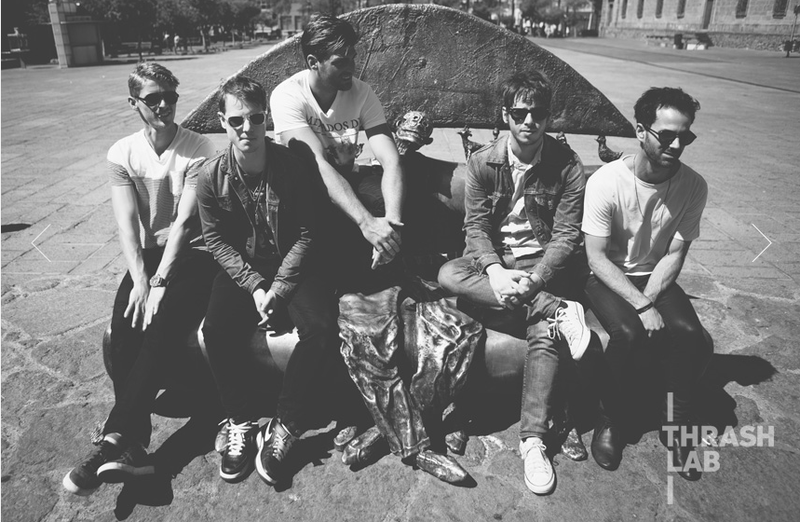 RITUALS premiere episode featuring FOSTER THE PEOPLE!! I am still in northern British Columbia working on my documentary “She Has a Name”. We have been on the road the last few days in remote forestry areas, but remaining in Prince George until the end of the week. I’m humbled by the outreach the community has had in supporting the project and help build awareness for violence against women. I did want to take a moment and share a link to the premiere episode of “RITUALS: FOSTER THE PEOPLE”. “Rituals” is a short documentary series showing an intimate look into the lives of artists – bands, comedians, actors, painters, etc. leading up to “what they do”. Their ritual. Gonzo reporting with a camera. Enjoy a little taste of Foster the People rocking it out in Guadalajara!